​Schedule A Free Inspection Today! Our locally owned Roofing Company is located in Plano, Texas. We are a local business that primarily services clientele from our city; however, we can be contracted to service clients outside of that region. Just give us a call or email us and we will be sure to meet your roofing needs immediately. Your Friendly Neighborhood Local Roofers! We do whatever it takes to maintain the foundation of your roof. If we find that the roof can be sustained, we will use our heavy duty equipment and skilled laborers to get the job done. Roof repair often entails investigating the seams of a roof to ensure there are no gaps that could allow water infiltration. Flashing is also a method we use to secure roofing material and invite longer roofing durability. Sometimes we encounter roofs that cannot be salvaged. Our team of experts are prepared to gut out the old roof parts and lay down a stronger foundation that provides you and your loved ones with security. 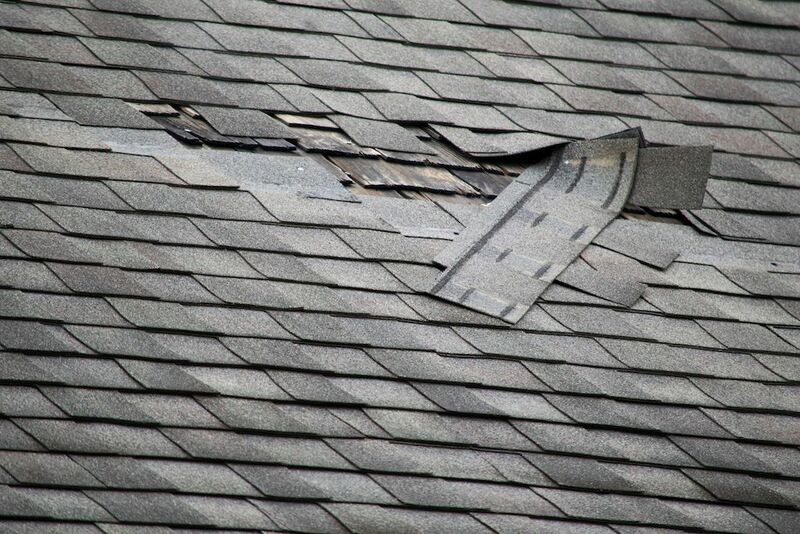 Perhaps the most valuable aspect of roof replacement is the pre- and post- investigations we conduct. We not only evaluate your roof to provide you with the best replacement but we also check in with you after its installation to ensure you are receiving the quality service you deserve. Commercial spaces are just as susceptible to water damage as residential spaces if an adequate roof foundation is not established. We work tirelessly to provide your business with security. Often times, issues with flooding could have easily been prevented if there were more regular investigations of the level of debris atop buildings. Unexpected objects and trash near the roof of a building can lead to clogged gutters and flooding after storms. We investigate the problems and provide solutions. 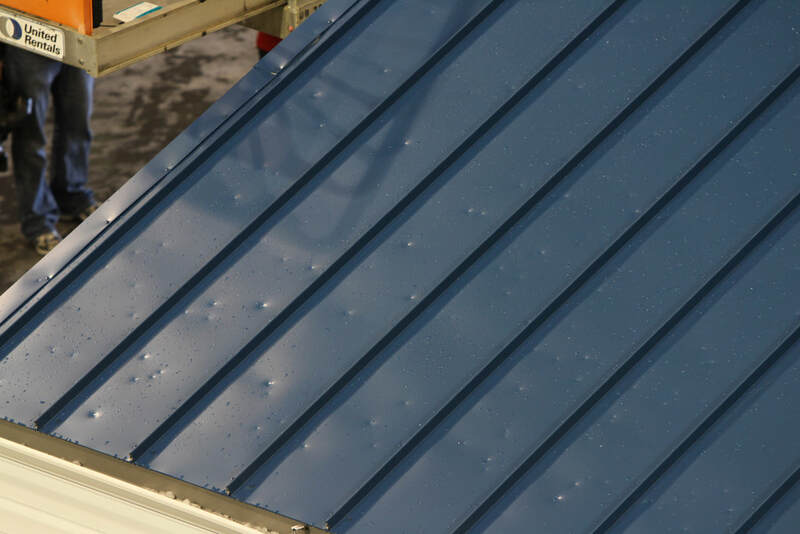 We enjoy dispelling myths about the quality of metal roofs. The days of metal roofs being nuisances are long gone. With advanced technology, we know how to lessen the noise atop the roof as well as enliven the material through offering a variety of colors. Many of the most impressive roofs seen today are made of metal—it is simply less obvious. One of the main issues that concern us is the health of our clients. We want all people to be safe. Many families risk inviting pests and other unwarranted creatures into their home due to trash and water being stuck in the gutters of their roof. 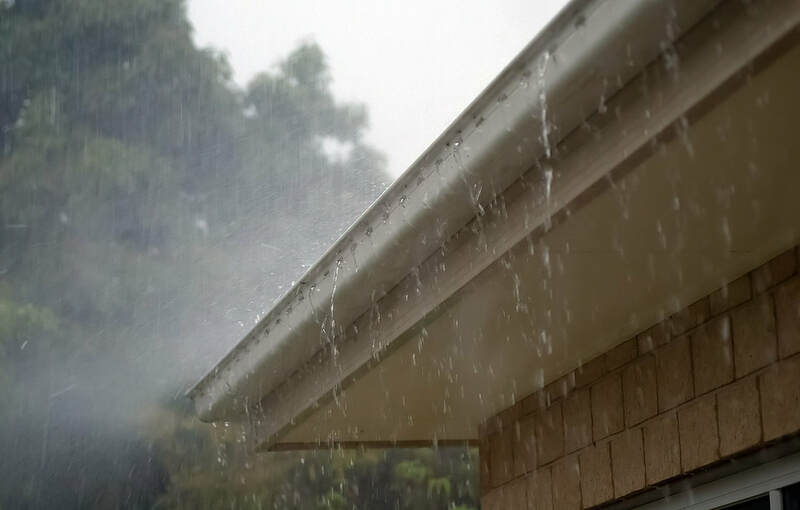 Additionally, clogged gutters can lead to mold or mildew which can impact a person’s breathing. 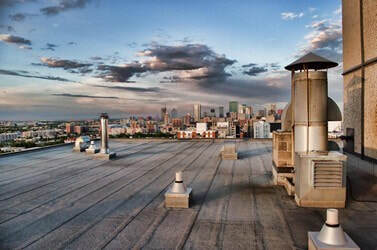 One of the most unique offerings at our business is the insertion of windows in our clients’ roofs. We want you to have the option of a more modern style of home. We also recognize the importance of natural sunlight and its ability to positively impact the mood of clients. “Simply the best in town. I don’t fret when we have crappy North texas storms... I know my home is secure.”—Joe G.
“My house was a fixer upper—rehabbed when I first purchased it. Now, with my new roof & windows, I have the most charming home on my street. Thank you!”—Cynthia M.
Call or email us for further details. We respond within 24 hours of receiving your message. There is no maintenance issue too small or large for us to handle. Just contact us and learn how you can save your home or business as well as money.